Email is the main way importers get to know their Chinese suppliers. Unless the importer makes frequent trips to the factory or spends a lot of time on the chat apps or in skype conversations, perceptions are made, the relationship is established, specs are passed, the order is controlled all primarily via email. As an importer, you want to assure your emails are effective. Written communication can make or break the order. But in my line of work I’ve seen emails come from the buyer side to supplier side that leave me shaking my head in disbelief. 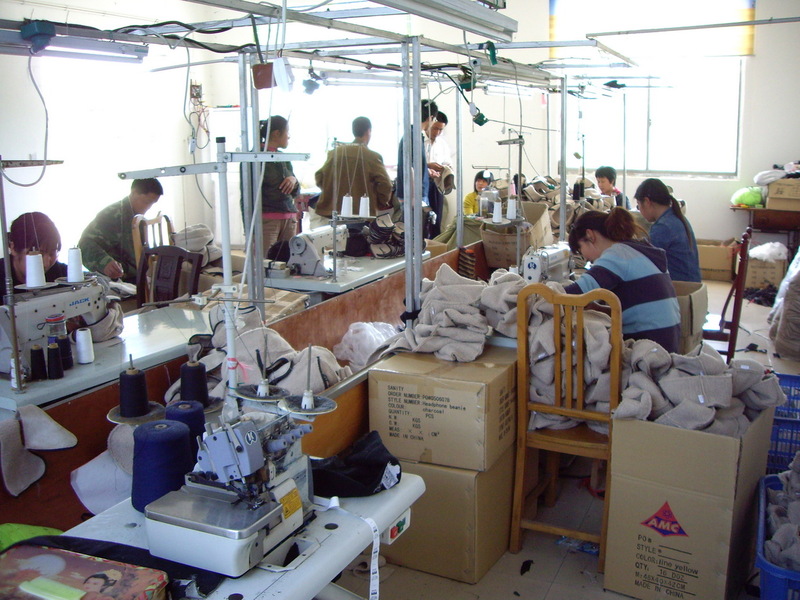 Really your communication in your China manufacturing projects is an investment. Either a low investment or a high investment and what’s put in is more than likely what you’ll get out of the project. But surely no buyer wants to have a disastrous order. Many buyers are just naive on suppliers’ lack of understanding when reading emails and also the low effort exerted by suppliers to understand what’s being said. A lack of precision not only in the actual manufacturing but the management of the case. That may be the case in a perfect world. 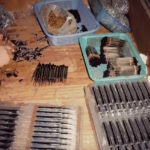 Always keep in mind your true level of importance to the factory and add that to the fact that they’ve got many clients, that they’ve existed a long time before you came along and that frankly speaking, they really don’t care if they fully got your meaning or not, as long as they get the order. By the way, that old “if you had a question why didn’t they just call me?” question seems too often (not always) to be a cop out from putting serious effort into your initial communication. When you’re dealing cross culturally with a 2nd language and across time zones, the motivation is not great for the Chinese supplier to track you down by phone and ask what the blue moon are you talking about. After a longer-than-necessary introduction, here is a brief list of tips for emailing your Chinese suppliers (the same tips would prove useful in any importing and when dealing 2nd-language use vendors). Make your email as crystal clear as possible. This may mean you need to spend a bit of time on the email. Not necessarily making a long email. In fact, it’s not “the longer, the better”. Shortening the email and taking out the filler is more often than not a good choice. Spend time making sure the email is understood. Ask yourself, “if I was my supplier, would I understand what I’m saying or am I writing this as if I’m sitting inside my own mind and already know everything I’m referring to”. Don’t want to leave your supplier with guess work. You want them working on the main thing…not trying to figure out what is the main thing. Remember, if you leave your supplier with a choice, they’ll usually choose the thing you didn’t want. Make your emails have a “call to action”. Is your Chinese supplier going to read the email and know exactly that the ball is in their court and you are now expecting something specific from them? Let the supplier clearly know your intent. Don’t make your emails sort of a stream of buyer consciousness. This goes without saying. I know you’re not emailing the White House but be just a bit more formal and professional than normally. Avoid virtual finger pointing and blame. It just makes the supplier either freeze up or stop any vigilance in controlling your order. You want people who work for you to stay motivated. Avoid the blobby ugly paragraphs that take a pair of tongs and a scalpel blade to dissect. Because more likely than not…your supplier will breeze through it and leave out key points. The email should scream clarity and simplicity. Everyone has a name, use it. This should be email tip 101 for emailing anyone, but the smartphone society has put a stop to this etiquette. Use your supplier’s first name when emailing them. Also be sure you get the right name. Suppliers know when they are being shopped when you call them the wrong name. 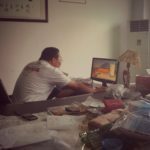 For 18 years, I’ve worked in China manufacturing. This blog is to help new buyers or seasoned importers better understand overseas suppliers, their culture, the manufacturing processes and logistics. I lived in China from '01 to '12 and now on the Carolina coast. I own and operate JLmade. 18 Years of China Manufacturing Experience…Shared with YOU! 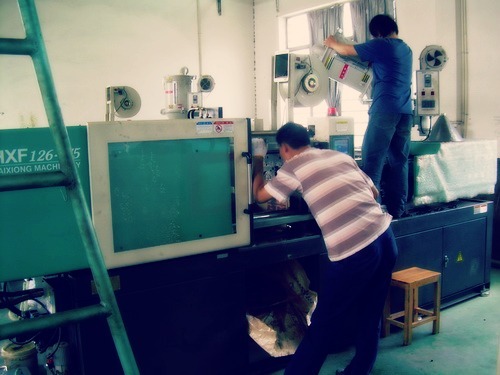 I moved to China in 2001 and started my manufacturing career. Today I live on the East Coast of the USA with my wife and 2 daughters. My work is in promotional product, private label and retail item manufacturing and imports. I've manufactured for large brands, product developers and imported any product under the sun with a heavy focus on consumer goods. Contact me to discuss your China import projects. I'm talking about project management and working in your best interest. 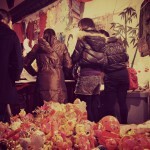 We at JLmade Understand buyers, the buying process and safely manufacturing in China. Been doing it for 18 years! 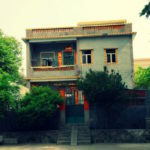 Let me share what I've learned about China Sourcing. Provide your email & receive free ebook: 40 Tips for Emailing China Suppliers. I'll never spam. I'll share tips on Private Labeling, Sourcing and China Business.